Established in Perth in 1979, the Helen O’Grady Drama Academy now has five branches in WA – Northern suburbs, Western suburbs, Eastern suburbs, Southern suburbs and Rockingham/Mandurah. The Academy has also been taken worldwide and we have branches in 26 other countries! Our aims remain the same as they were when we started: to give children everywhere ongoing confidence, self-esteem and skill in verbal communication. 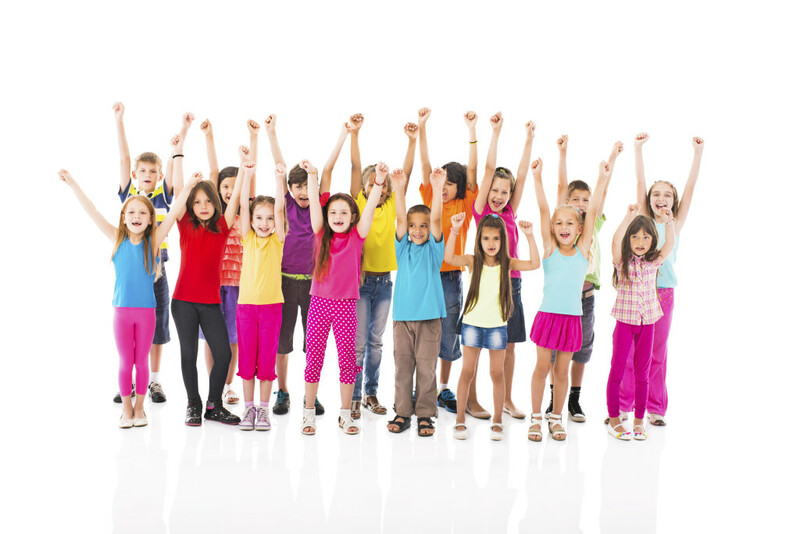 Combined with qualified school teachers running each class, and a fun, motivating environment, kids love our classes and parents love the results!We have classes for 3 – 5 year olds (Kindy Drama), 5 – 8 year olds (Lower Primary), 9 – 12 year olds (Upper Primary) and all High School ages (Youth Theatre). Children can attend classes from the age of 3 right through to 17 and never repeat a lesson! ABOVE ALL, CLASSES ARE FUN!! All Principals and teachers have undergone extensive training in Helen O’Grady curriculum and teaching methods and each lesson stimulates students to be fully involved and motivated. Classes are held throughout the week in different locations throughout Perth – from Quinns Rock through to Mandurah! Be sure to visit our website for timetables, locations and further information.